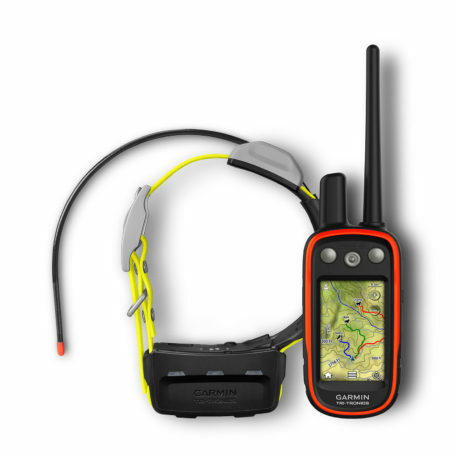 With update rates of up to five seconds, the Atemos 100 allows you to keep close track of your dogs. 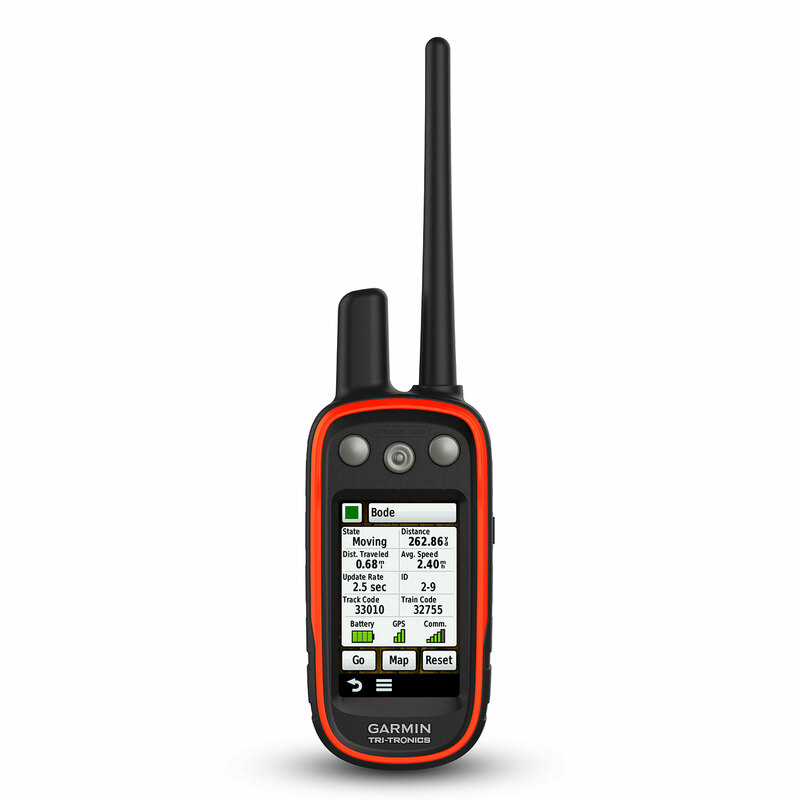 On the K 5, the top-mounted GPS/GLONASS antenna provides fast and reliable satellite positioning and high tracking accuracy, even in demanding environments. Because Atemos 100 comes preloaded with the 100K Recreational Map Europe, you’ll always know your surroundings, and for more details the free one year subscription to BirdsEye Satellite Imagery allows you to have a realistic view of terrain, including roads, water, woods and more. You can stay in control with Atemos 100 even if you don’t follow every step that your dog takes. With the help of geofences and radius alerts, you can check the dog’s movements and get notified when a dog leaves or enters a specified area. By using Atemos, you can even “talk” to your dog through vibration and acoustic signals on the K 5 dog device. This way, you can remotely guide well-trained dogs. 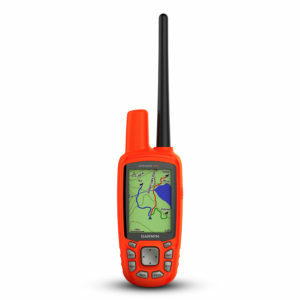 For best use of the battery life of the K 5, you can change the update frequency of the dog device from your Atemos handset and make quick adjustments to changing conditions. 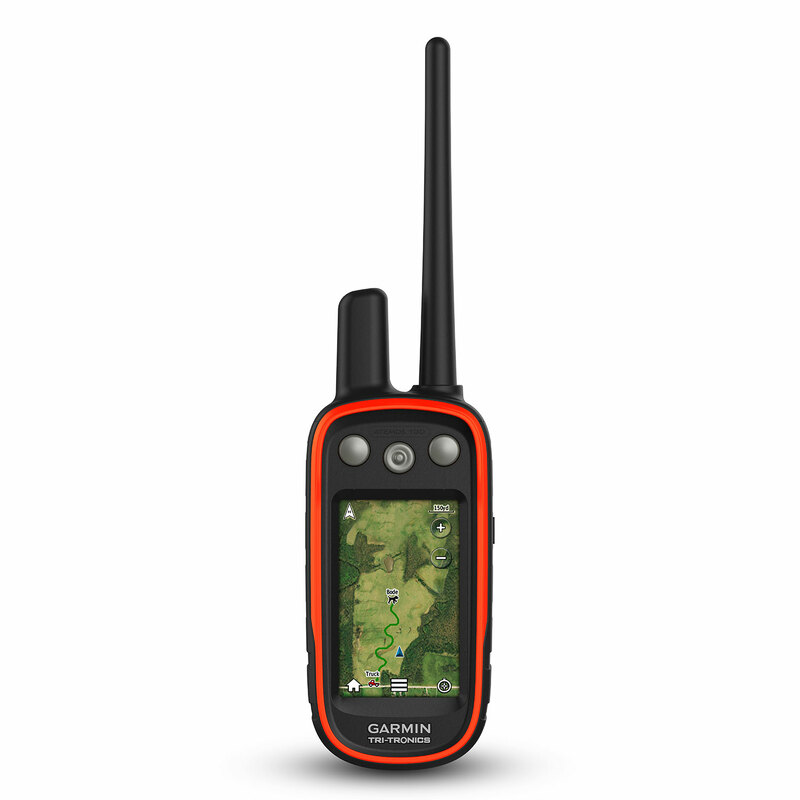 Using the Atemos in Base Station mode together with BaseCamp, Garmin’s free planning software, you can conveniently control the location of dogs and fellow handlers from the larger screen of your laptop. An additional feature is that you can start and stop a VIRB action camera mounted on the dog with your Atemos handset through the K 5 dog device. 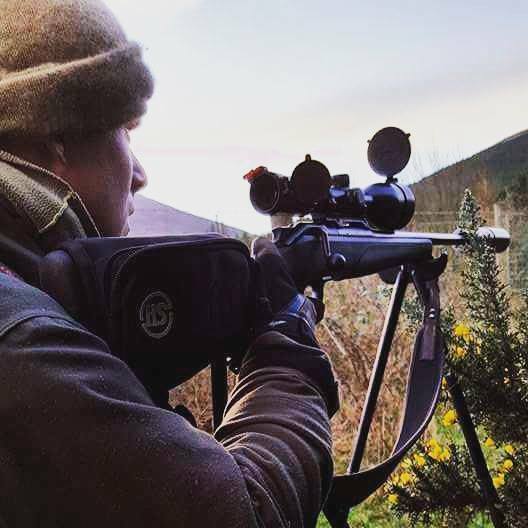 Configuring geofences when preparing for your next outing helps you ensure that dogs do not go close to dangerous areas such as roads or steep cliffs unnoticed. 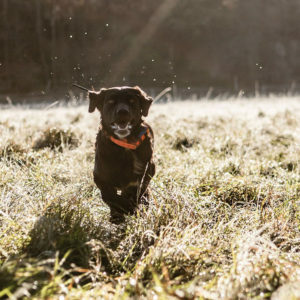 With geofences, you can create restricted areas and set up alerts that beep when the dog approaches near. 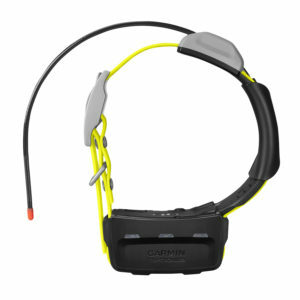 If your dog is near a road, you can remotely activate the bright LEDs on the K 5 dog device unit to improve visibility. 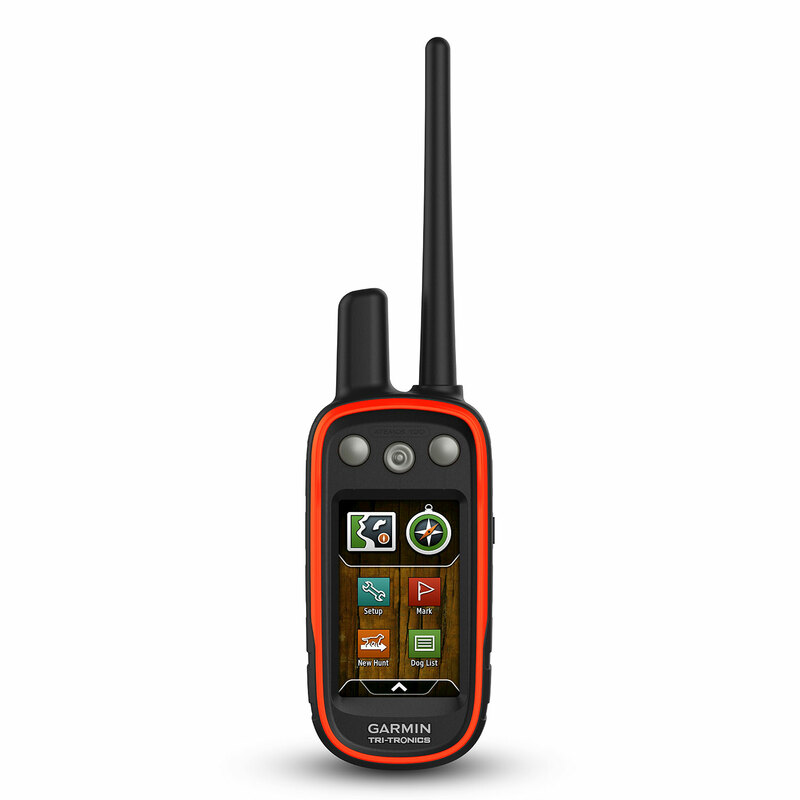 K 5 can also be set to rescue mode so that the radio automatically switches to a lower refresh rate once the battery drops below 25% — this way you can get an additional 12 hours of search time to find a lost dog. 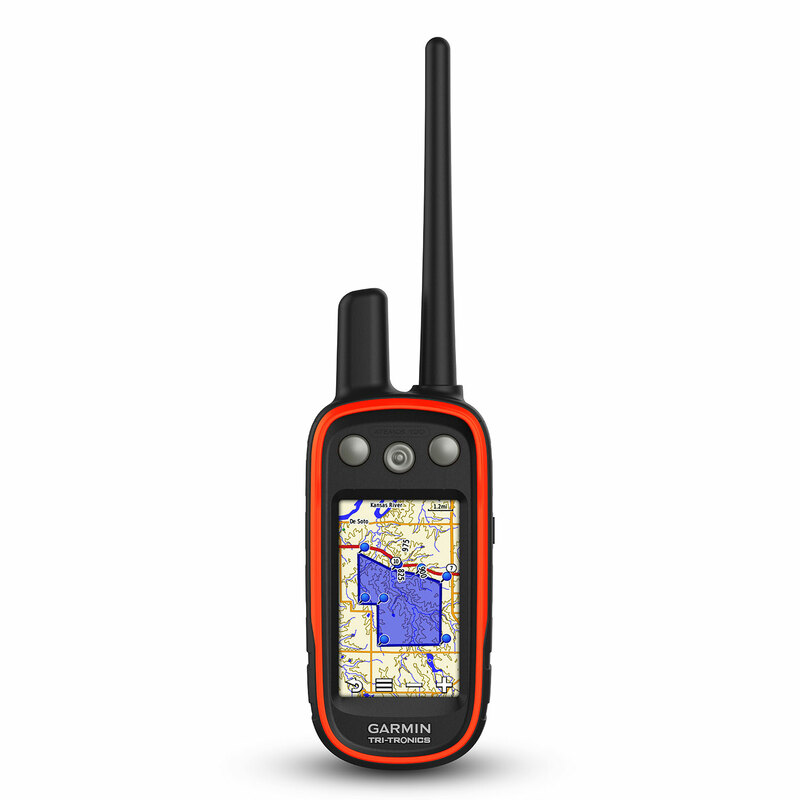 In case of danger, you can send an emergency alert to all connected Atemos devices indicating your precise location, allowing others to immediately plot a route to this location. Take charge of your next adventure with BaseCamp, Garmin’s free planning software that lets you view and organise maps, waypoints, routes and tracks. BaseCamp displays topographic map data in 2D or 3D on your computer screen, including contour lines and elevation profiles. It can also transfer an unlimited amount of satellite imagery to your device when signed up to a BirdsEye Satellite Imagery subscription. 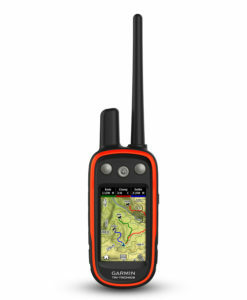 With an expanded ecosystem of wireless connectivity options, Atemos 100 is well connected with other Garmin devices. 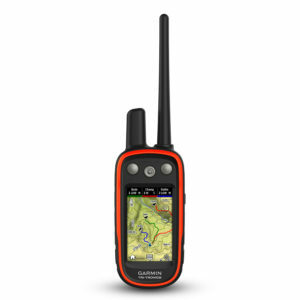 For example, the outdoor Garmin DriveTrack™ 70 LM GPS can receive and display dog positions on its moving map — with TOPO or satellite image views — and show navigation cues to your dog’s current location. 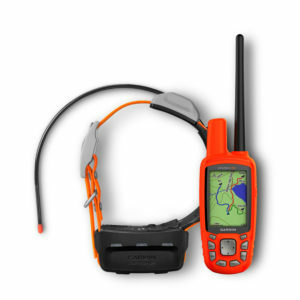 Likewise, fēnix® 3 and fēnix® 5 GPS watches can receive dog status updates and alerts for viewing at a glance on your wrist while you’re in the field. Garmin devices are known for their truly rugged designs optimised for outdoor use, and Atemos 100 is an excellent example of this quality. 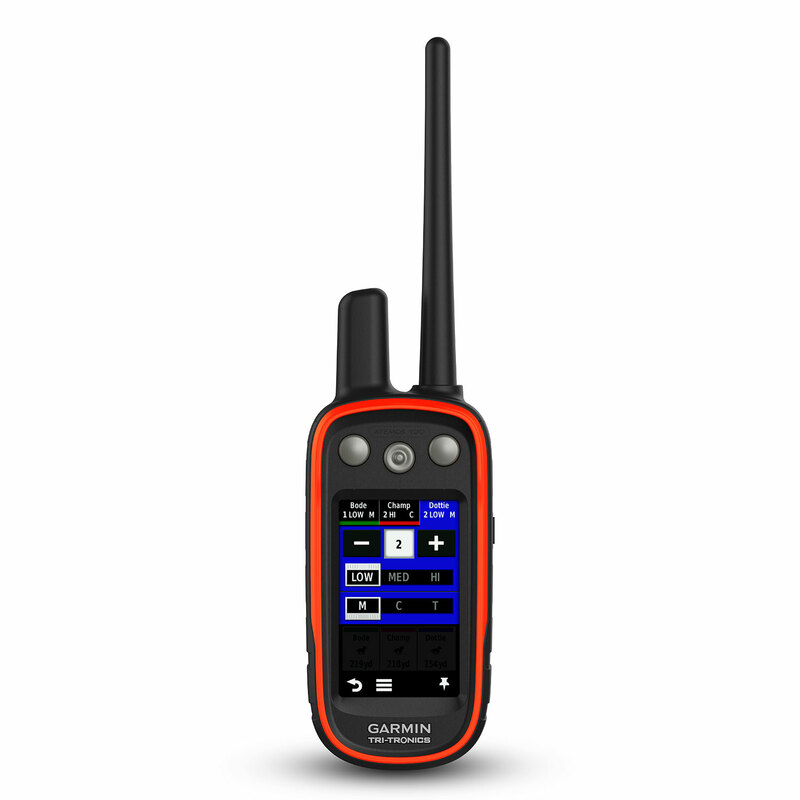 Atemos 100 has a glove-friendly brilliant 3 inch (7.6 cm) touchscreen with excellent readability in all lighting conditions, and its rugged housing is IPX7 waterproof. The K 5 dog device is even more durable and its design has been adapted to the strict requirements for dog collars used in the harshest conditions. 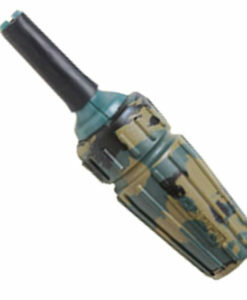 The dog device is waterproof to 1 ATM (10 m)2 and equipped with an extremely durable braided steel VHF antenna for reliable operation even in dense tree cover. 1. 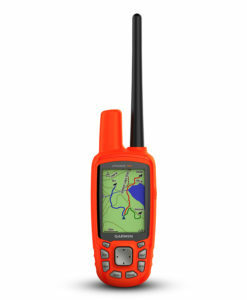 The K 5 is only compatible with the Atemos 100 and Atemos 50. 2. 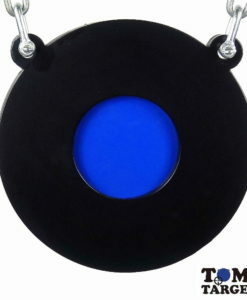 Can withstand pressure corresponding to a depth of 10 meters. See Water Rating for more information.